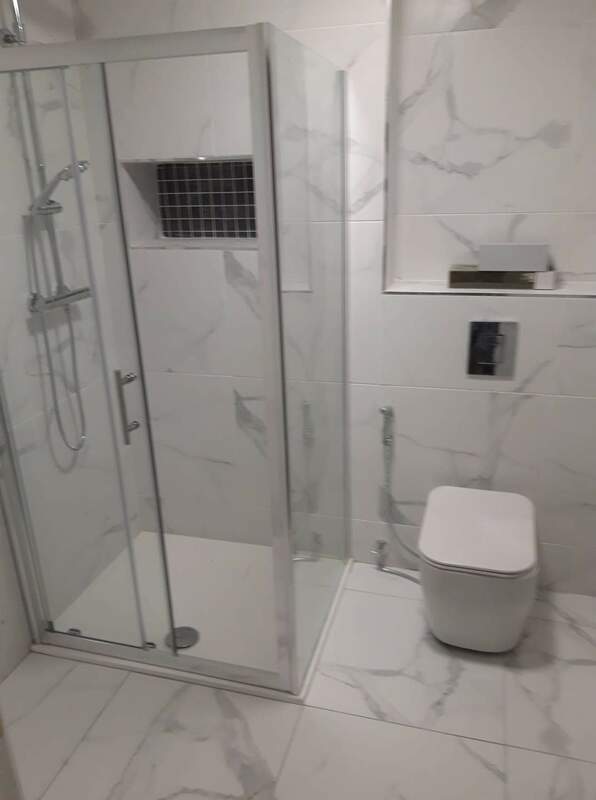 Bespoke Bathroom Renovations is based in Cork and has been in the bathroom renovation and tiling industry for the last 19 years. 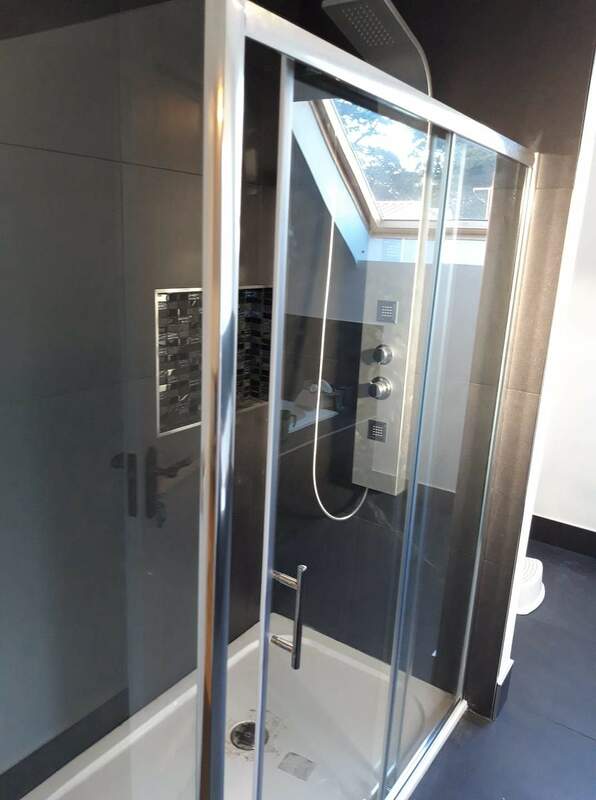 Bespoke Bathroom Renovations take on bathroom renovation projects from the planning and design stages to the professional completion of all related work including tiling, electrical work, plastering and carpentry. It's a one person contact making the project less stressful on you. 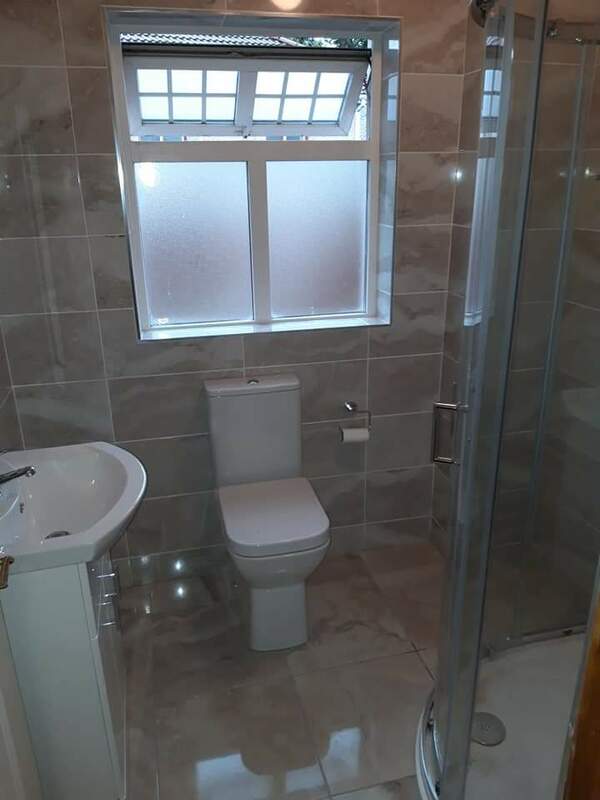 We can carry out your bathroom renovation project from start to finish including stripping your current bathroom and disposing of the old suite and materials, and scheduling all tradespeople to ensure a seamless installation. We cover Cork City and County. The task of refurbishing your bathroom might feel overwhelming and troublesome. 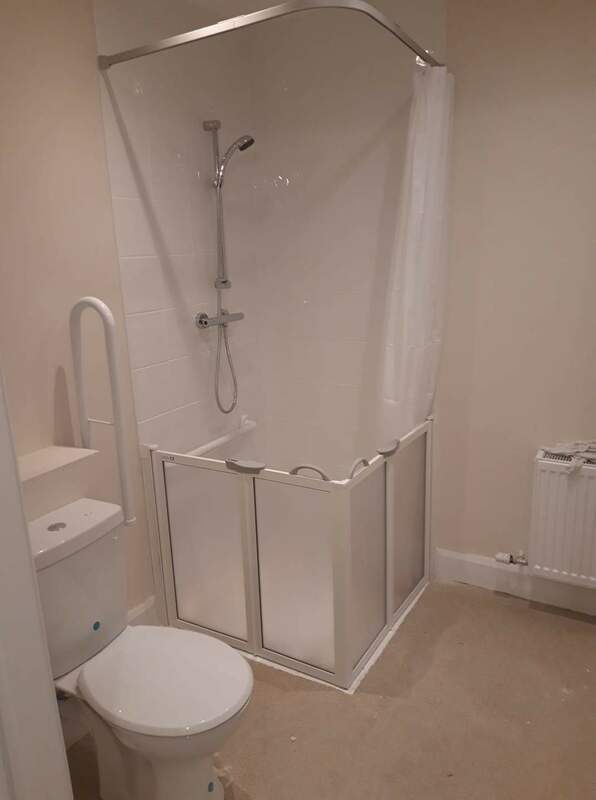 We aim to ensure the process of creating a new bathroom is quick, affordable and suited to your needs. 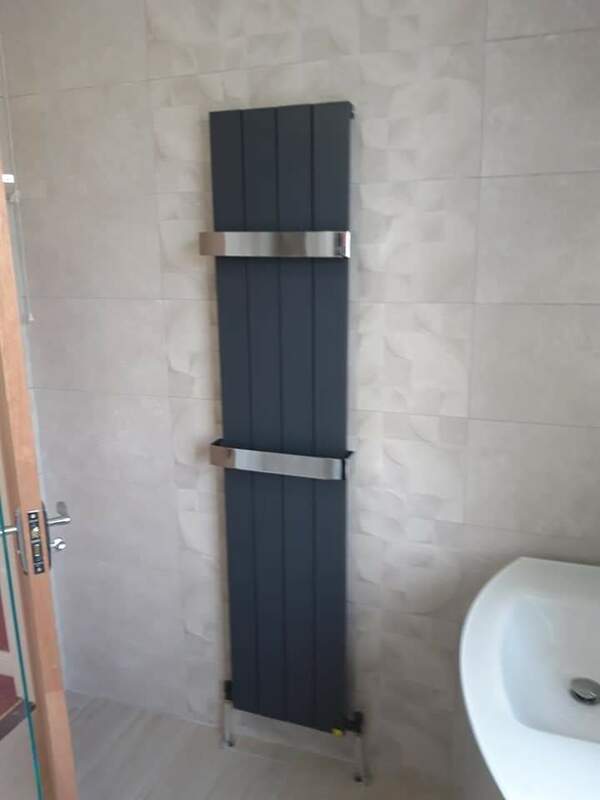 We are dedicated to delivering total customer satisfaction, from the initial consultation process to the completed installation of your bathroom. 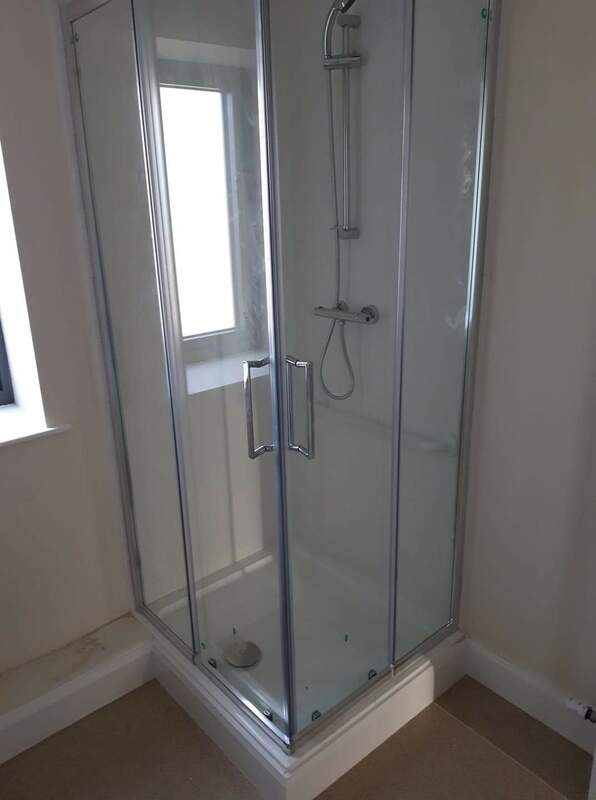 There is no job too small or too big for Bespoke Bathroom Renovations. 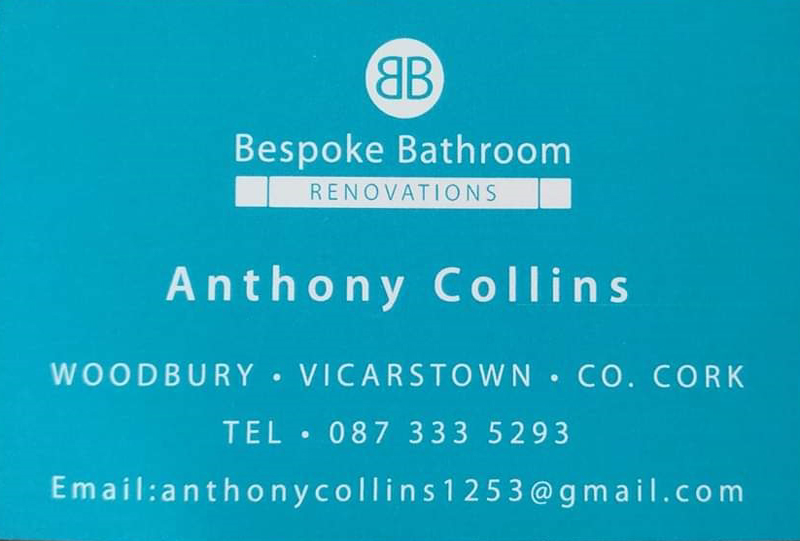 Call Anthony today for further information on 087 333 5293. Transform your old bathroom into a stylish, modern masterpiece without breaking the bank. 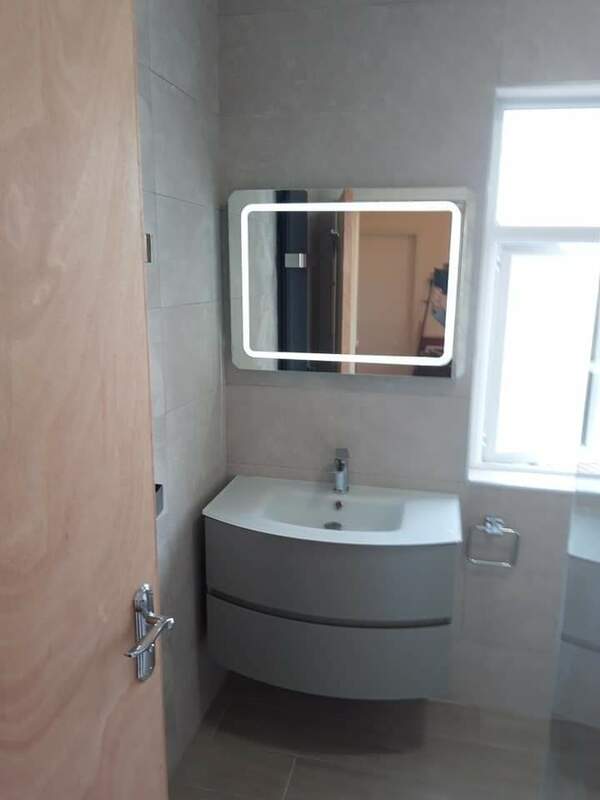 Bathrooms are one of the most used spaces in your home and are instantly noticed by guests so why tolerate a tired, old space when our bathroom renovations experts can transform it into the centre piece of your home. We will help with Design & Consultation. 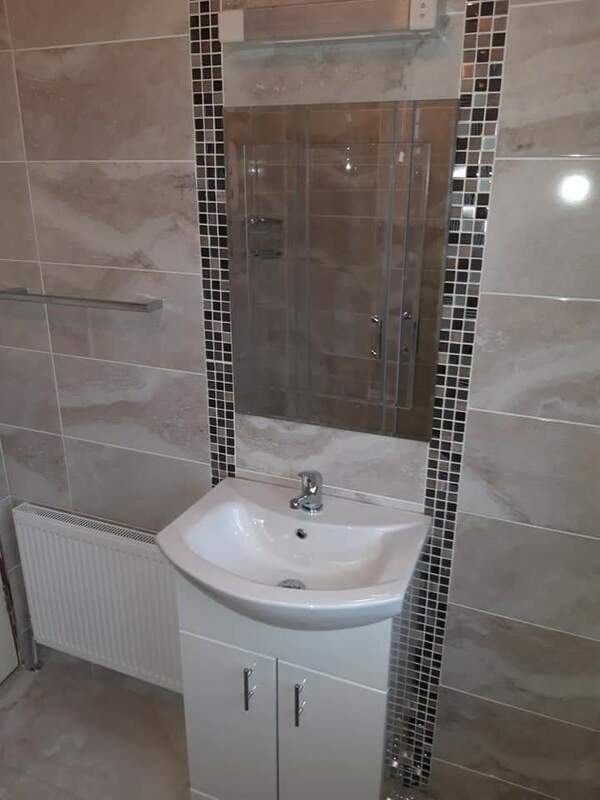 Increase the value of any rental property by renovating the bathroom, our affordable service allows you to carry out work that will ensure your property can rent at a higher price and will sell at a higher price in the future. Customers always appreciate professional and modern looking facilities. A newly renovated bathroom enhances the image and perception of your business. Your new bathroom design all starts with an initial enquiry from you. 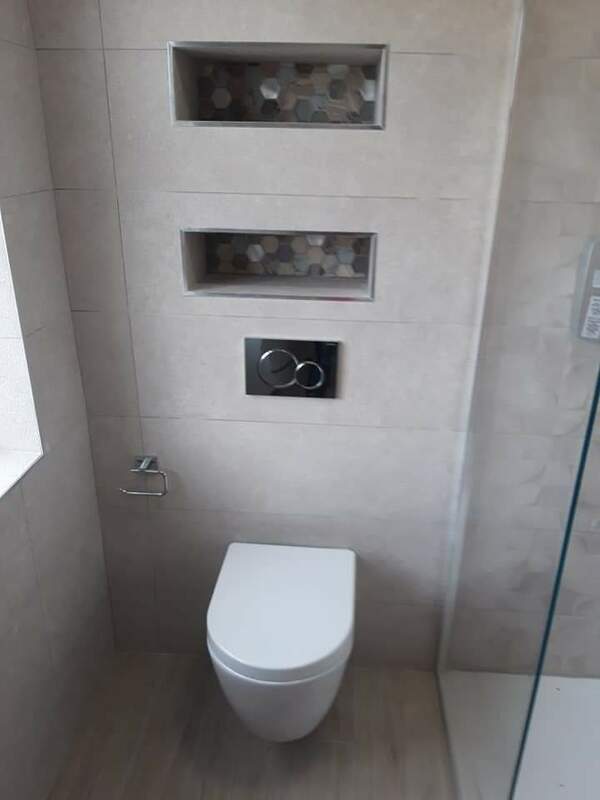 Call Bespoke Bathroom Renovations on 087 3335293. Customers always appreciate professional and modern looking facilities. 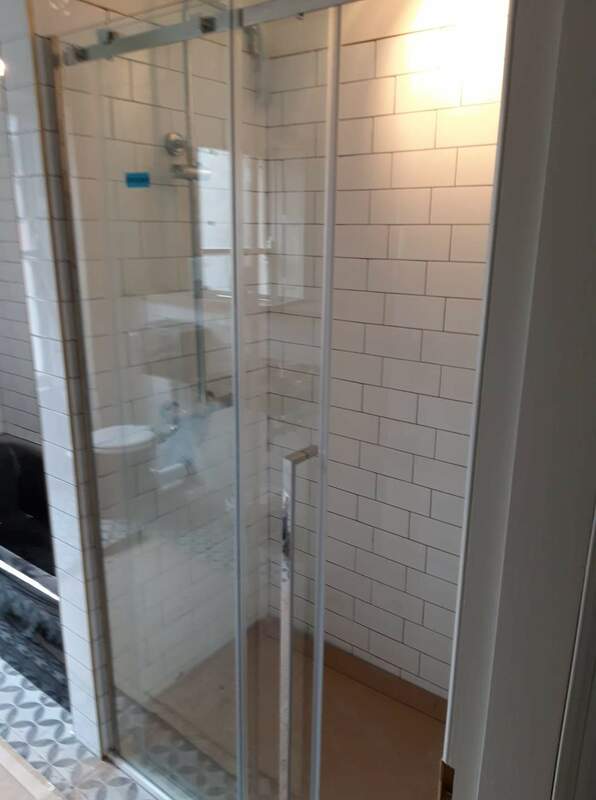 A newly renovated bathroom enhances the image and perception of your business. 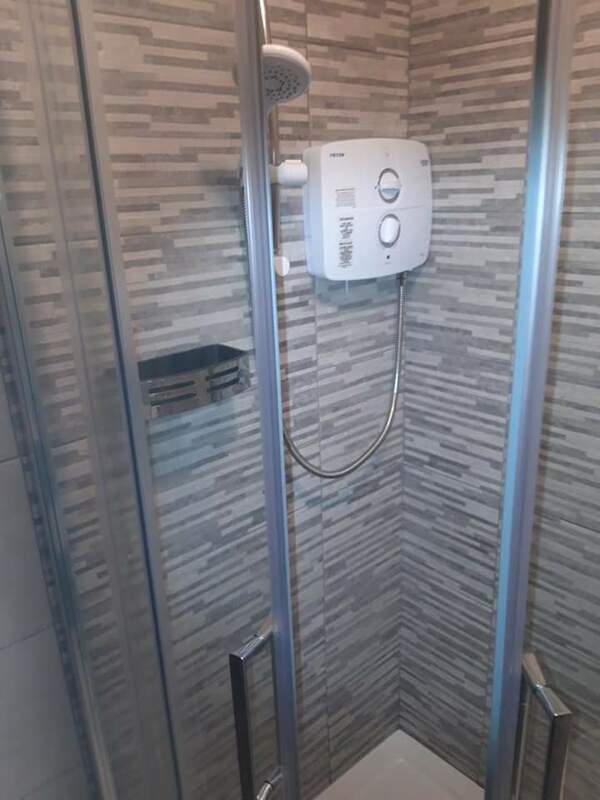 Call Bespoke Bathroom Renovations on 087 3335293.